Australian casino operator Crown Resorts is divesting various assets in order to raise $700 million in capital and pay down company debt. 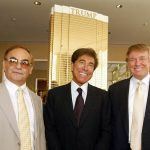 Crown confirmed yesterday that Wynn Resorts is purchasing its 34.6 acres located along the Las Vegas Strip for $300 million. Crown had planned to build Alon, a multibillion-dollar casino resort there, but shelved the concept in 2016. In a media release, Crown Resorts said its share of the Alon land sale will net the company $264 million. Crown also revealed that it’s selling 4.2 million shares of its Caesars Entertainment stock, which has a market value of $54 million. 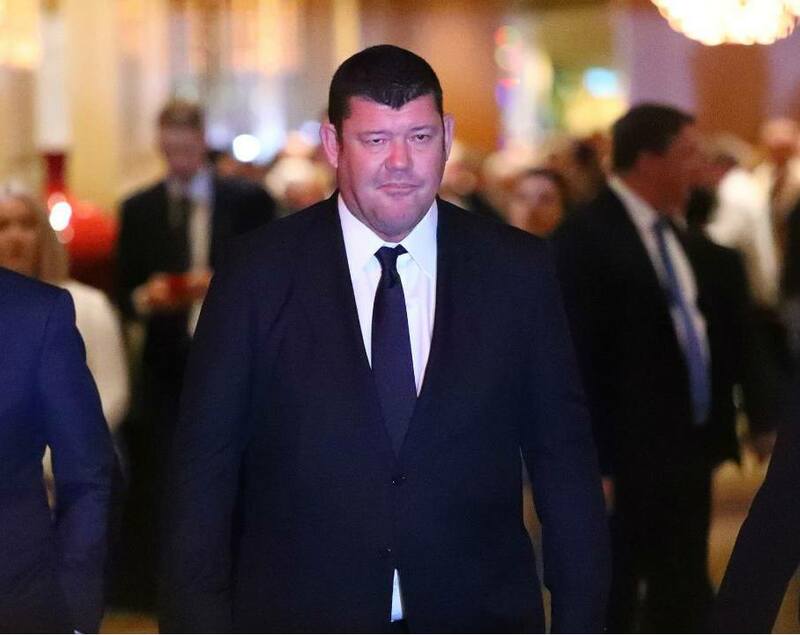 The Aussie conglomerate additionally stated that through its subsidiary holdings, it’s unloading its interest in a luxury wine country resort located in Hunter Valley to Crown billionaire founder James Packer’s sister Greta. That transaction will deliver Crown $62.5 million. 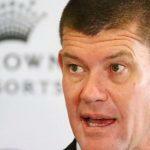 Crown is also considering unloading its 62 percent ownership stake in CrownBet for $150 million. CrownBet CEO Matthew Tripp is trying to attract private investors to buy out the parent company. 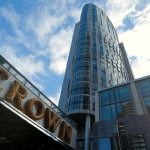 Finally, Packer, who founded Crown in 2007 and remains its largest individual shareholder, is paying $60 million to solely own two floors of the under-construction Crown Sydney Residences at the Crown Sydney Hotel Resort in Barangaroo. The hotel and residential complex is expected to be completed in 2020. The past 24 months have been disastrous for Crown Resorts. After enjoying years of success in Macau through its joint venture Melco Crown, in October 2016, 18 Crown employees were arrested in mainland China for marketing gambling activities to locals. One of the arrestees was Jason O’Connor, Crown’s VIP exec tasked with bringing wealthy Chinese mainlanders to both Macau and Australia. O’Connor spent 10 months in prison before being released this year. Melco Resorts owner Lawrence Ho said in May that Crown employees were “deliberately spitting” on the faces of Chinese law authorities. The scandal led to Melco Crown severing its relationship, and Crown divesting its Macau holdings. 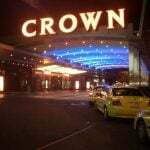 More controversy surrounded Crown this fall when former employees turned whistleblowers claimed they were forced to tamper with slot machines at the Melbourne casino to give the house an even larger edge. Crown has denied such allegations. With Crown Resorts back focused on where it knows business best, Australia, investors are liking what they’re seeing. Though Crown lost a substantial portion of its value in recent years, as the Australian Securities Exchange stock fell from $13.50 in 2014 to $8 in late 2016, shareholders are beginning to recoup their losses. The stock has been rather stagnant throughout 2017, but over the last two months has been trending upwards. Crown was trading for $8.35 in mid-October, but today is at $9.82. That’s an increase of more than 17 percent. Investors additionally supported Crown’s news today they it’s selling off assets to pay down debt. Shares were up 3.2 percent to close the week.